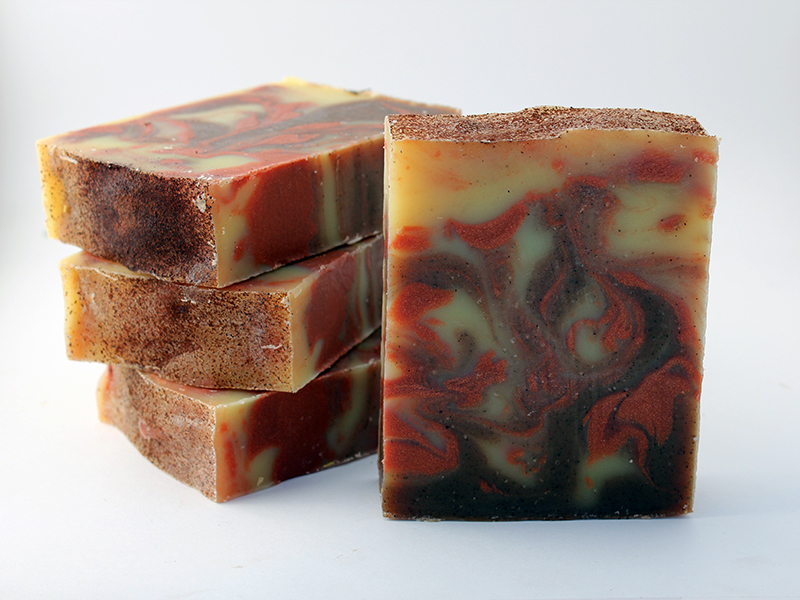 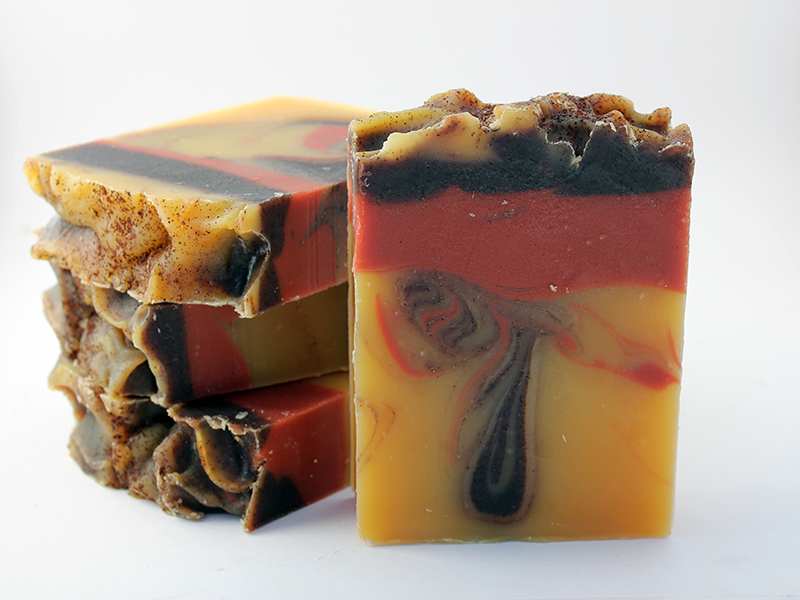 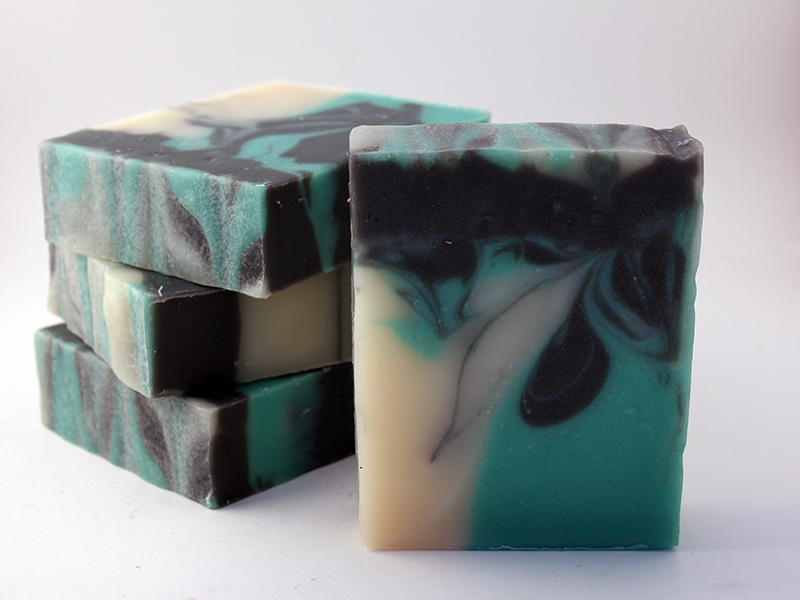 Here at Arizona Soap Creek, we strive to maintain the perfect balance between science and art to create beautiful soaps that appeal to your senses. 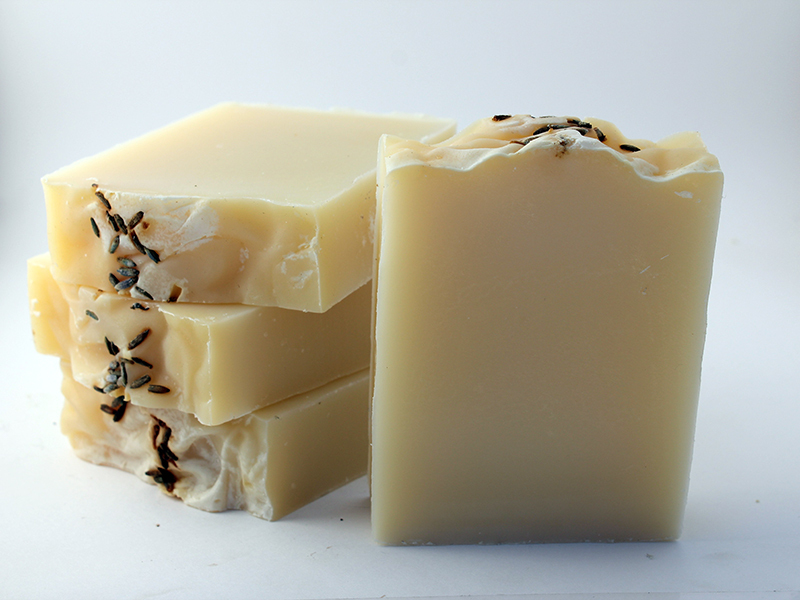 Whether you’re enjoying a luxurious bath or scrubbing away tree sap, our soaps explode into a sudsy lather leaving you feeling squeaky clean and refreshed. 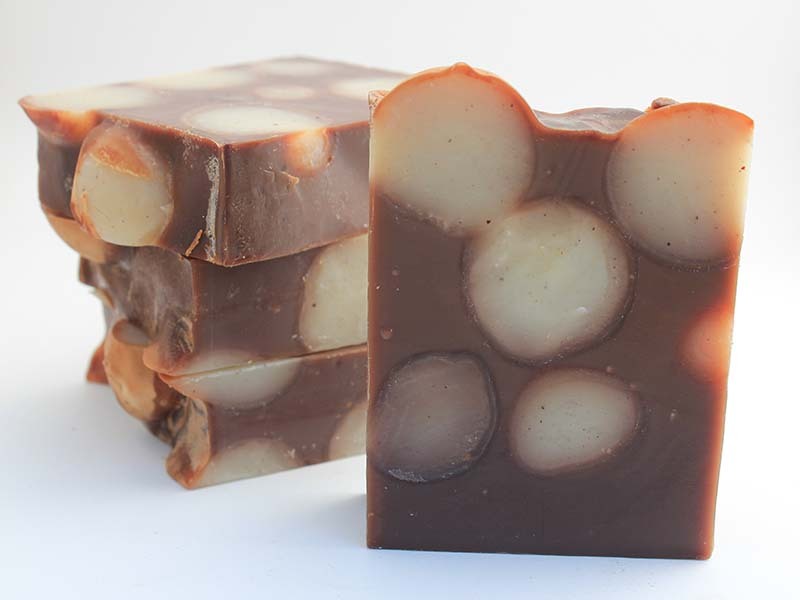 Keep a bar in the kitchen, keep a bar in the bath, heck, keep a bar in your car too! 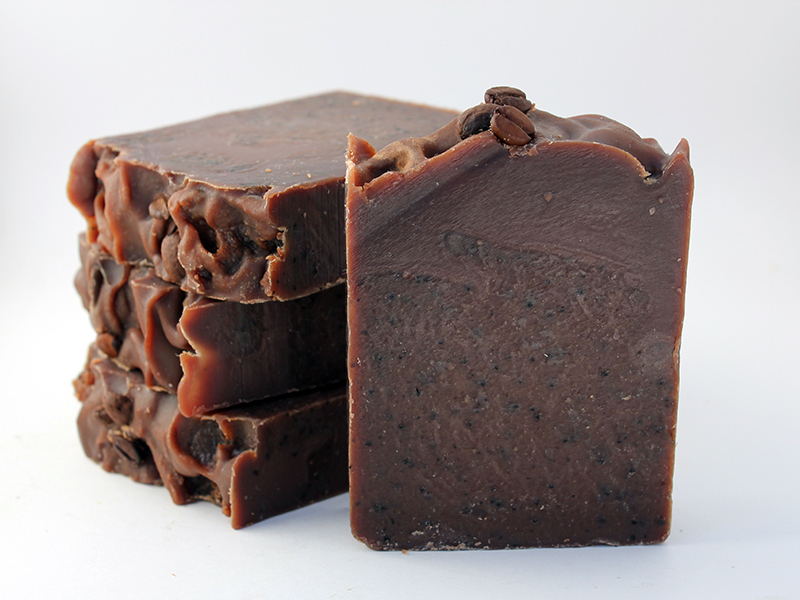 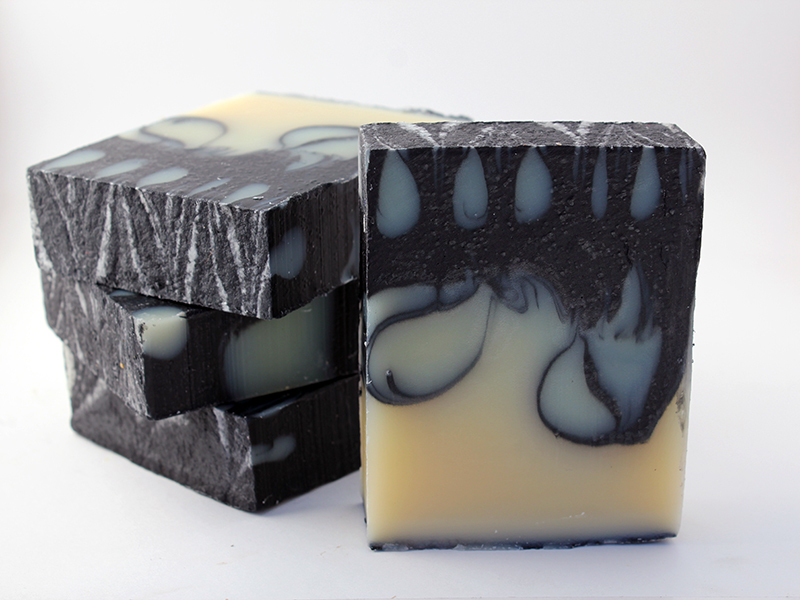 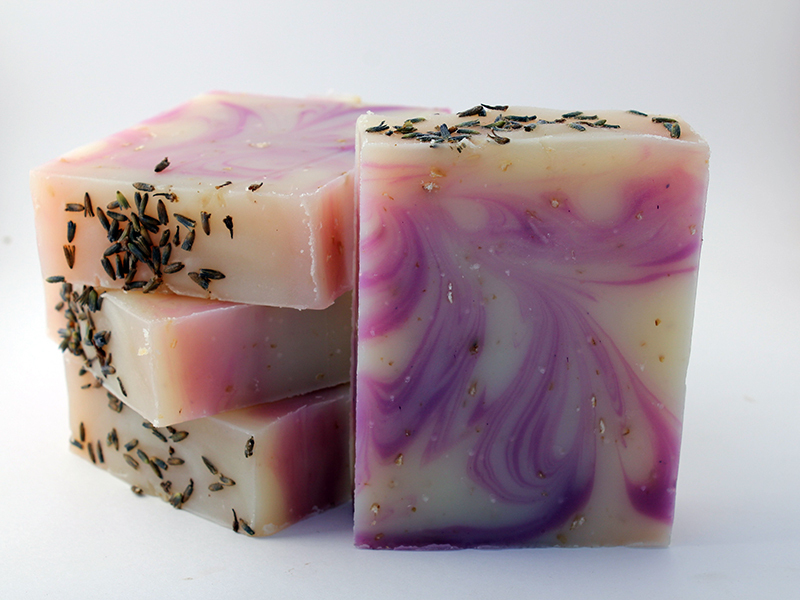 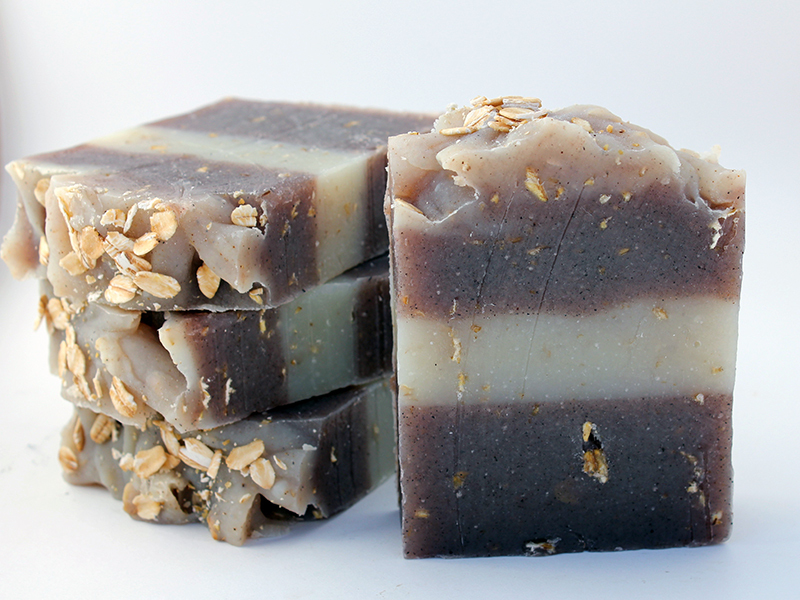 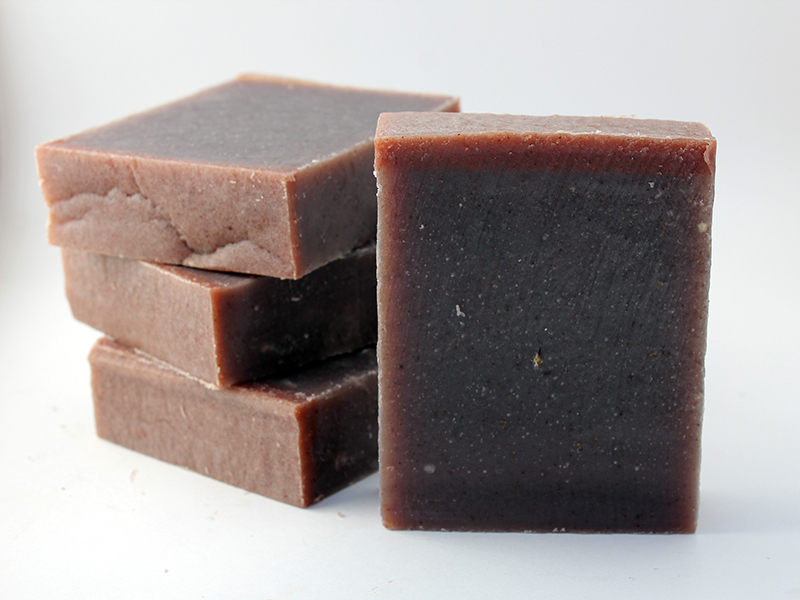 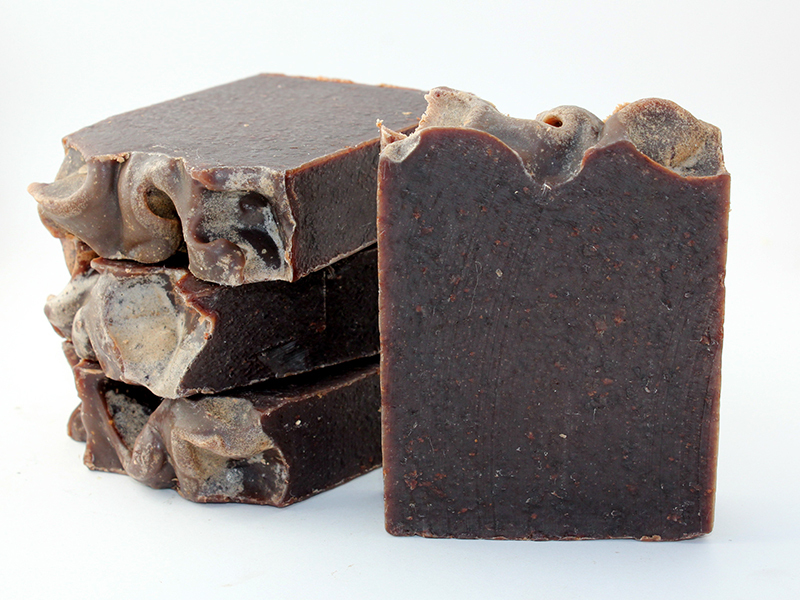 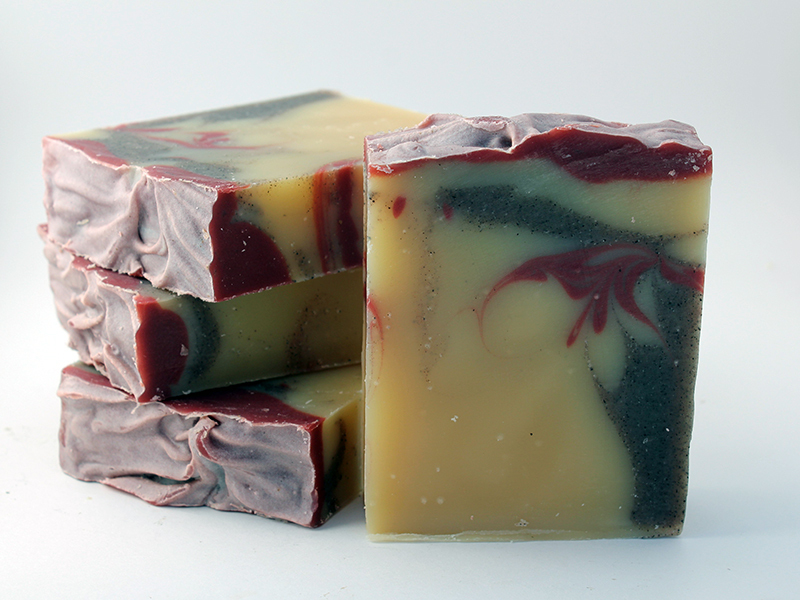 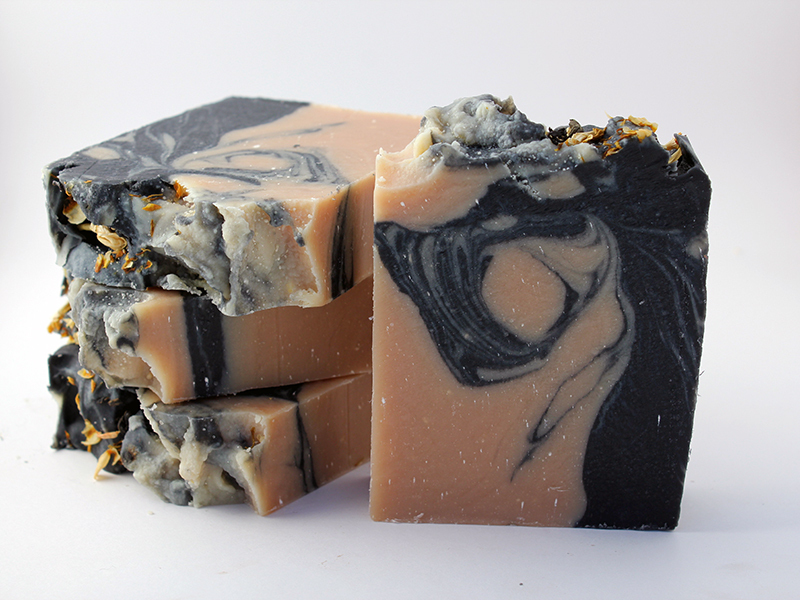 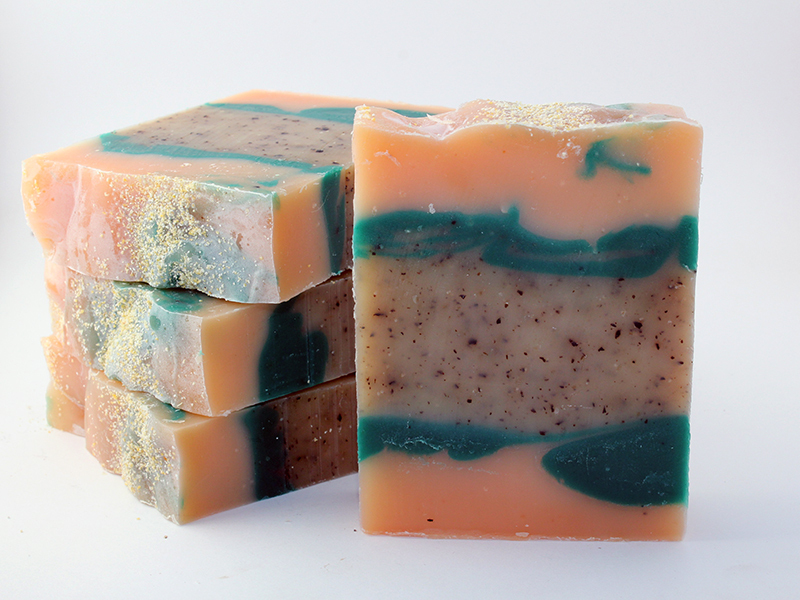 Arizona Soap Creek soap will look and smell fabulous wherever you put it. 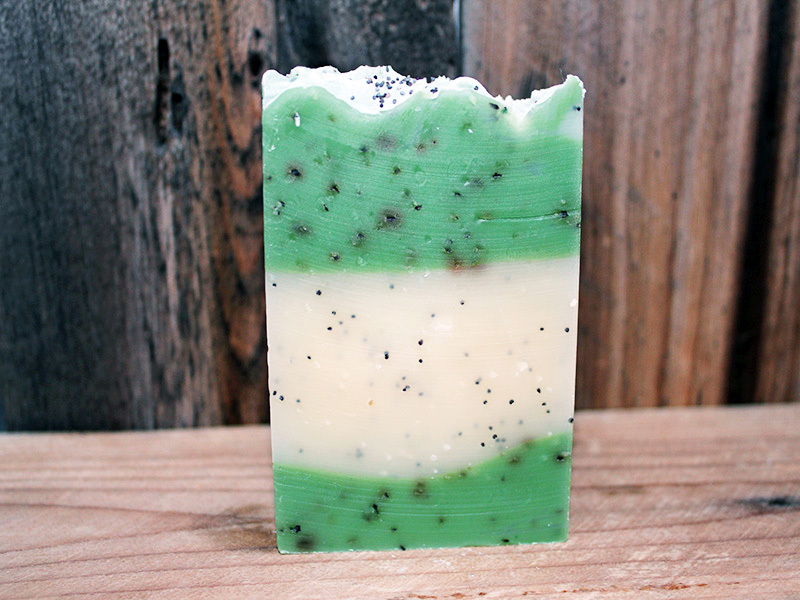 Treat yourself right and enjoy Arizona Soap Creek!